The last time India played a test match was some seven and a half months ago. The last venue (New Delhi) that they played in is some 13,000+ km away from Antigua. Such has been the change in time. India won the test series 1-0 during their last tour to the island nation in 2011. With a total of four test matches being played this time, the team under the new coach, Anil Kumble, would be looking for series a win with a larger margin. On the other hand, West Indies would want to replicate their performance from the shortest format. It is easier said than done. But this would be the main motive of the home team. They have it in them to dominate the ancestral format of the game. It is just a matter of time. Cheteshwar Pujara will hold the key for India. West Indies will once again send Rajendra Chandrika to open alongside Kraigg Brathwaite. The former has slowly and steadily established himself at the top of the order for West Indies. Unlike before, he would want a partner who plays according to the conditions and the format to give his team a solid start. The key batsman for them will without a doubt be Darren Bravo. West Indies' Cricketer of the Year Marlon Samuels is another big name in the middle order. Jermaine Blackwood and Leon Johnson will form the lower middle order alongside Shane Dowrich. The best part for the hosts will be that their depth in batting. Apart from these names, Carlos Brathwaite and the captain Jason Holder fit into the eleven as well. The duo will also share the load in the bowling department apace with Shannon Gabriel and Devendra Bishoo. The biggest uncertainty for India will be the for the opening slot. 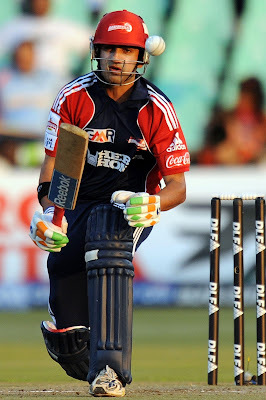 Murli Vijay looks set to open but his partner is still not fixed. One out of Shikhar Dhawan and Lokesh Rahul will be given a go. Virat Kohli might have hinted at Dhawan being the preferred option. But in my opinion, Rahul should be given the advantage of form. The batsmen to follow have it in them to tackle any bowling on any given surface. 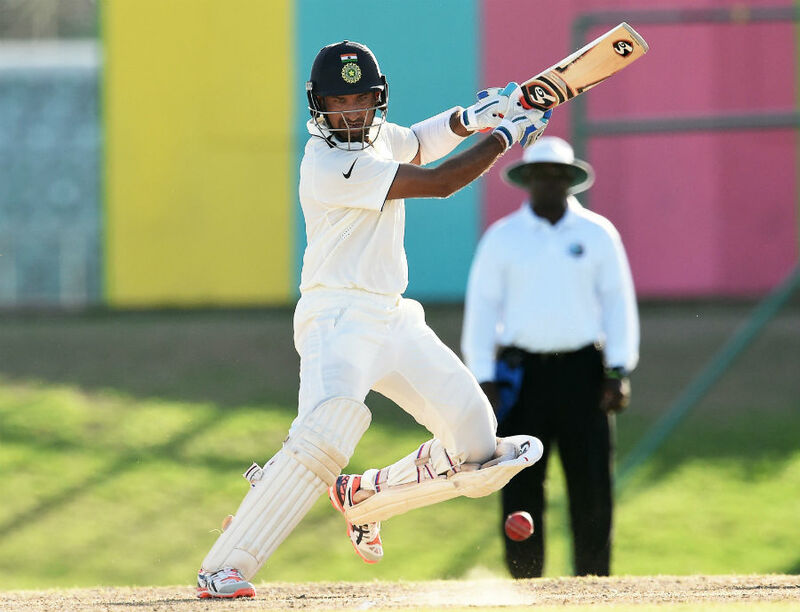 Cheteshwar Pujara, captain Virat Kohli and vice-captain Ajinkya Rahane form the middle order. Wriddhiman Saha will play as the specialist keeper. If there will be any other hesitancy for India, it will be regarding the all-rounder's spot. One out of Ravindra Jadeja and Stuart Binny will be included at No. 7. Both might also get a go at the expense of Amit Mishra but that looks highly unlikely. Ravichandran Ashwin can and has made difference on such surfaces in the past. West Indies would not be looking to take chances against him. Ishant Sharma and Mohammad Shami are set to share the new ball for the visitors. As the players have been quoted, claiming this series to be boring. The cricket played might be boring but not the series!